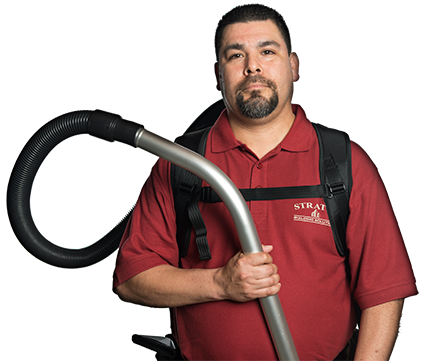 Stratus Building Solutions is proud to offer affordable franchise opportunities for commercial cleaning in Denver, CO. You can get started for as low as $1,000 down, and we offer a variety of levels of entry that will help you reach your goals. 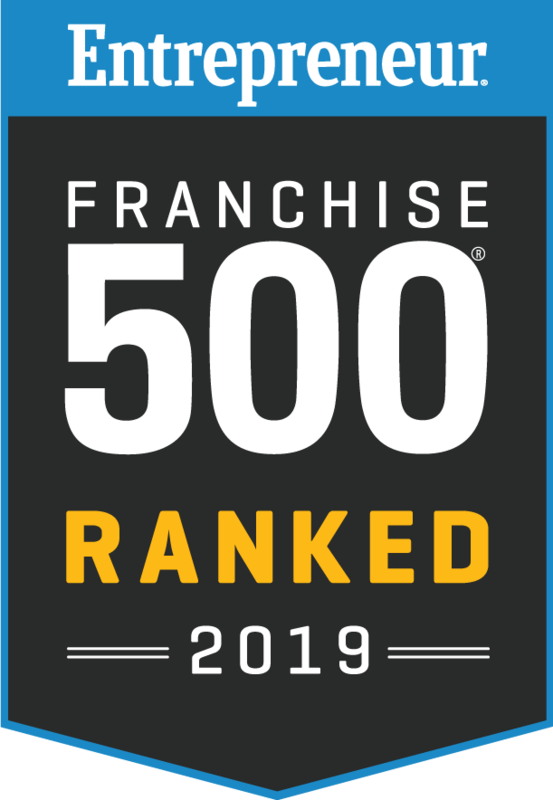 We were ranked #2 in Category on the Franchise 500 list in 2017 by Entrepreneur Magazine and attribute our high level of success to our skilled and dedicated franchisees. Find success with a turn-key business model from Stratus Building Solutions. We'll take the stress out of setting up an office cleaning company and help you handle the small details. Our owner-operators are equipped with microfilter HEPA vacuums that can remove dirt particles down to 0.1 microns with 99% efficiency, UV-C sanitizing wands that kill viruses and bacteria, and microfiber cloths that efficiently remove dirt without the use of chemicals. With over 16 options, our industry-leading green commercial cleaning and janitorial franchise opportunity has a business model available to suit your needs. You'll have the opportunity to perform LEED-compliant work using chemicals that are Green Seal-certified. For your safety, our chemicals are nontoxic, biodegradable, fragrance-free, and don't contain any VOCs. A high level of support is offered so that you have access to a wide range of knowledge, allowing you to perform exceptional work and create lasting relationships with customers. Our comprehensive janitorial services include hard floor stripping and waxing, carpet cleaning, restroom sanitation, pressure washing, and window cleaning, and we'll make sure you have access to all of the right tools to get the job done efficiently. Whether a customer needs a construction site cleaned up or a medical office sanitized regularly, you'll have the skills in place to get the job done right. Our franchisees are able to offer commercial cleaning services to retail stores, gyms, office buildings, day cares, and schools, and we'll help you grow your business in Denver to the level you want. 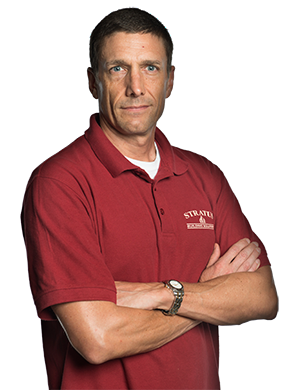 To learn more about our various opportunities, give Stratus Building Solutions a call today and set up an appointment.